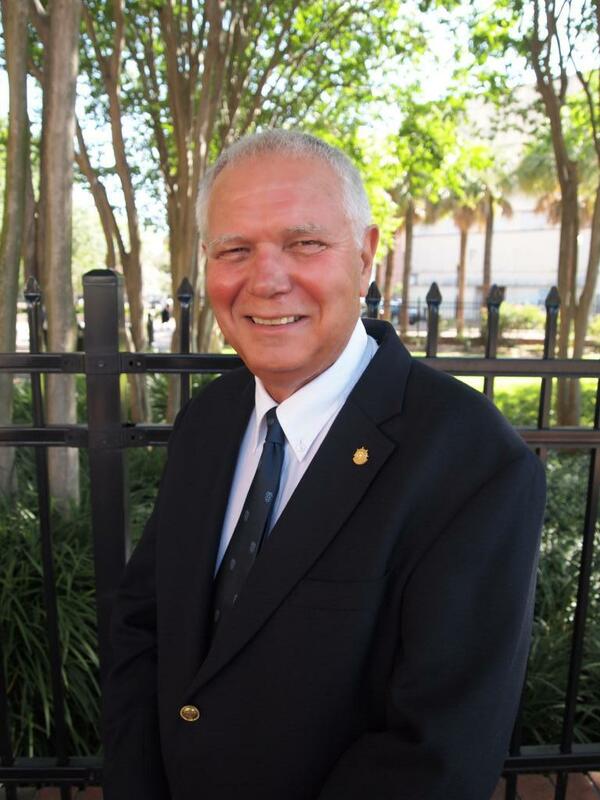 R. Wade Wetherington is a retired partner of Tampa law firm Wetherington Hamilton, P.A. His practice concentrated in Estate Planning, Trusts and Guardianship, with an expertise in planning for special needs persons. Nothing in the world can take the place of persistence. Talent will not. Nothing is more common than unsuccessful men with talent. Genius will not. Unrewarded genius is almost a proverb. Education alone will not. The world is full of educated derelicts. Persistence and determination alone are omnipotent.